The Andy Warhol Museum is the global keeper of Andy Warhol’s legacy. Located in Pittsburgh, Pennsylvania, the place of Andy Warhol’s birth, The Andy Warhol Museum holds the largest collection of Warhol’s artworks and archival materials. Paintings, drawings, commercial illustrations, sculptures, prints, photographs, wallpapers, sketchbooks and books cover the entire range of Warhol’s career, from his early student work to pop art paintings and collaborations. The Warhol’s film and video collection includes approximately 350 preserved Warhol films, and houses the entire output of the artist’s work in video, comprised of more than 4,000 videotapes. 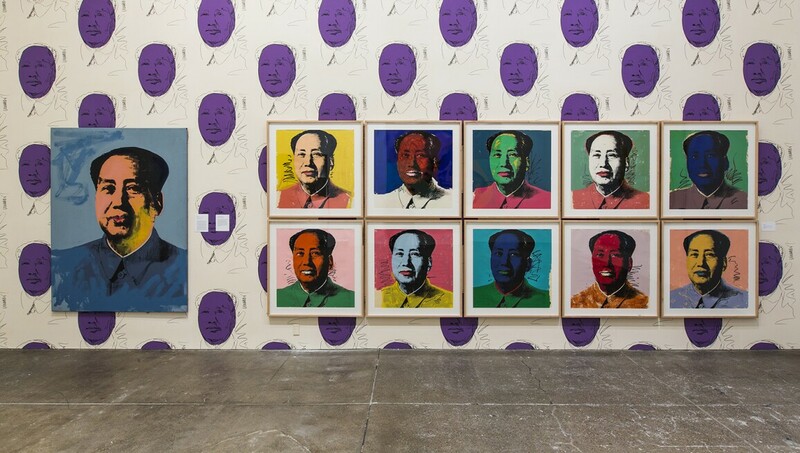 The Warhol is one of the most comprehensive single-artist museums in the world and the largest in North America. Originally built in 1911 as a distribution center for products sold to mills and mines, The Warhol was redesigned by architect Richard Gluckman and opened its doors to the public in 1994. The building features seven floors of gallery and exhibition space as well as an underground level that houses The Factory education studio and the conservation lab.